Can you believe that summer is almost over? It’s time for the kids to go back to school, which means it’s time to get back to work too. The best part of summer coming to an end is seeing brands launch the autumn/winter ranges, so to beat the holiday blues why not treat yourself to some new workwear to get you through going back to work and transition into the new season. Check out these gorgeous autumn/winter workwear buys from Warrington’s Golden Square. 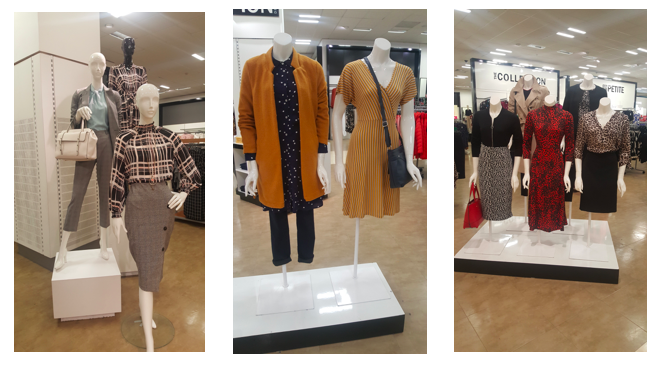 Debenhams have some amazing autumn/winter workwear available right now and bang on trend for the season, too! The store has a lovely selection of checks, bright autumnal colours and animal prints to suit everyone! Oasis also have some excellent options for heading back to work. 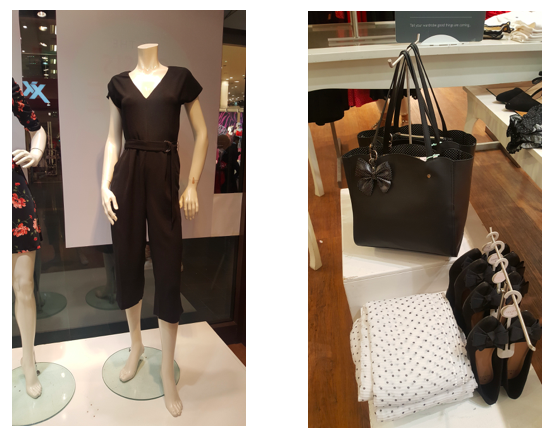 Pick up a flattering jumpsuit and team with a smart bag and stiletto heels to finish off your look for your first day back on the job. 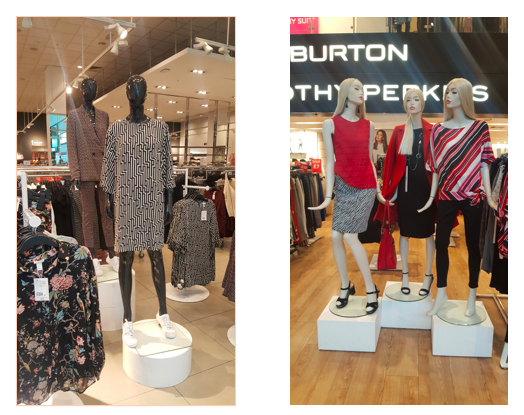 H&M and Dorothy Perkins are all about the statement pieces and they’re perfect for brightening up your work wardrobe! Stop by to pick up jazzy dresses, printed pant suits and bold, bright must-haves. Stop by Golden Square to get your kids kitted out for the start of the new term next week and don’t forget to treat yourself before heading back to work too!